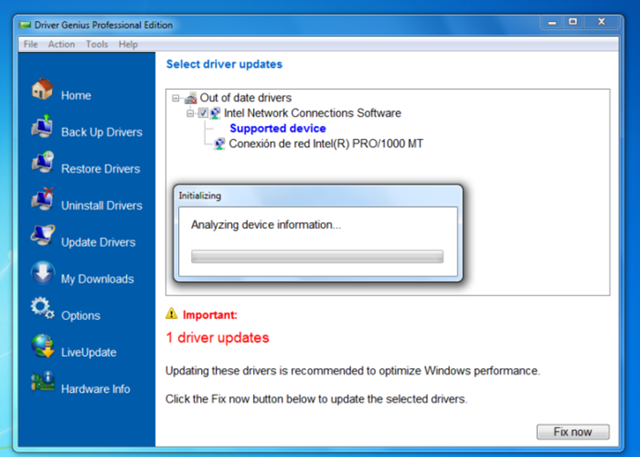 Drivers are an essential element on your system. 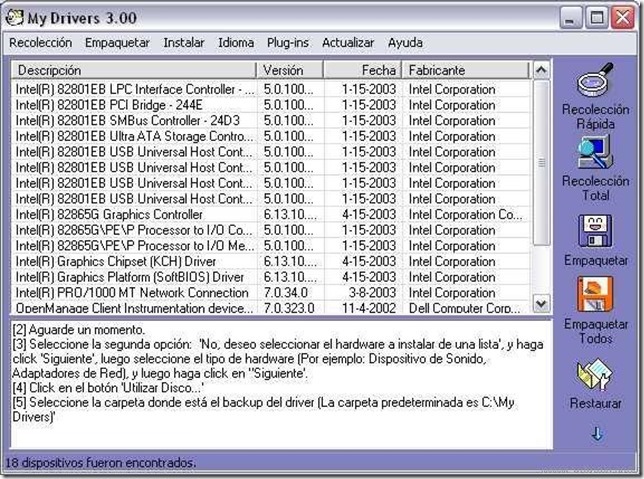 If you don’t have them properly installed of if they’re outdated, you’re more likely to suffer continuous computer crashes. I still remember those good old days when drivers came bundled with their correspondent piece of hardware in a 3.5” diskette. 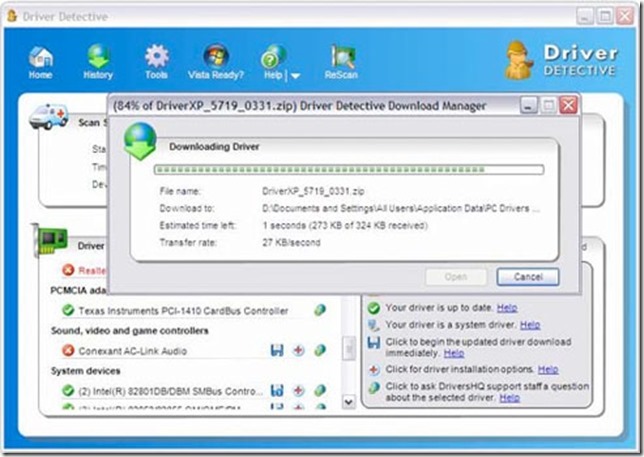 Now most hardware companies include a download area in their official websites, from where you can get the latest version of any required driver at any time. It’s always a good idea to keep an eye on system drivers: check their versions, make sure they’re updated, and create a backup copy of them – just in case. But all these tasks take time and effort, so what if you could let a program do the hard work for you? 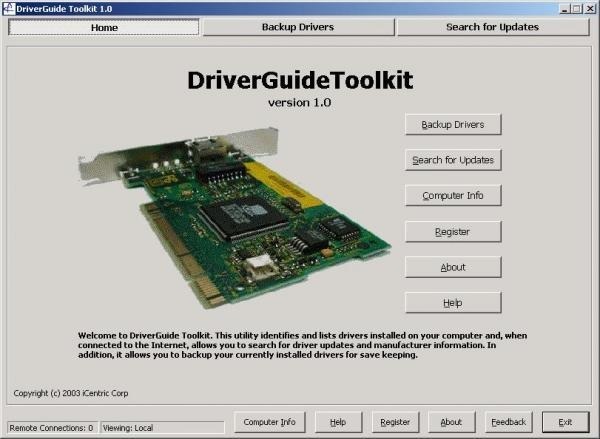 Have a look at these driver analysis and backup tools and choose wisely! 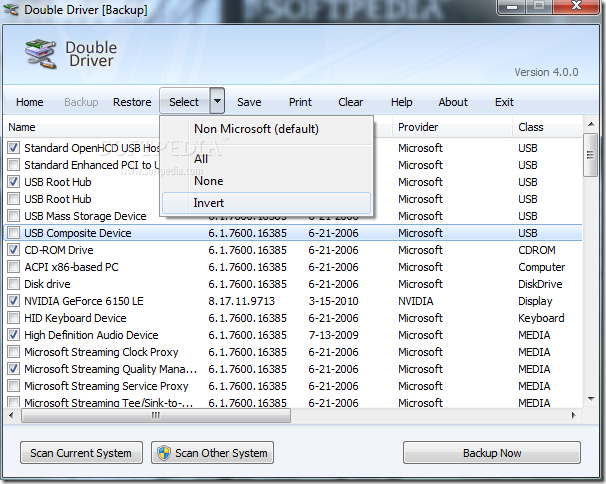 Double Driver – Analyzes your system and creates a list with all the drivers currently installed. 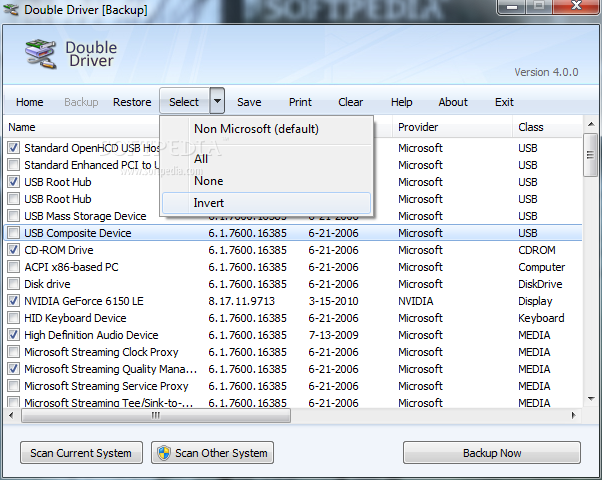 You can also create a backup copy of selected drivers. 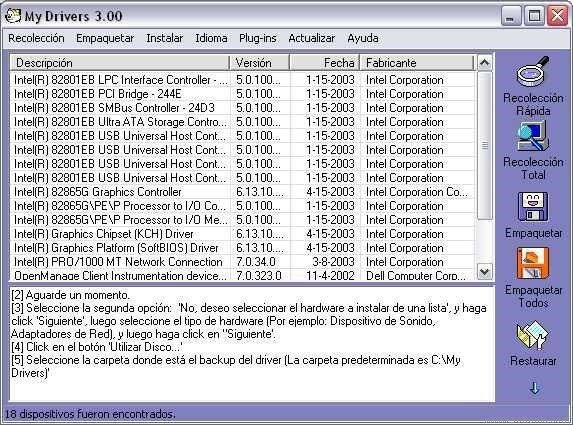 Driver Magician Lite – A simple tool to backup your currently installed drivers. 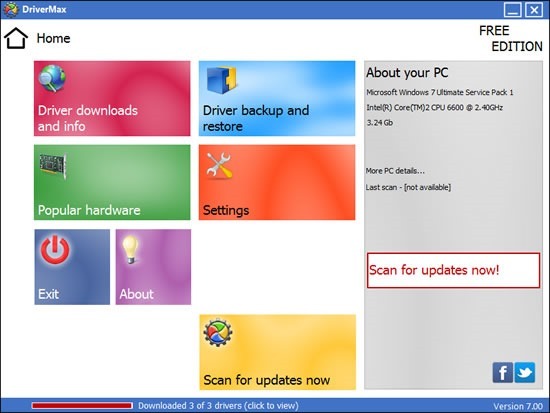 Restoration only works in the paid version though. 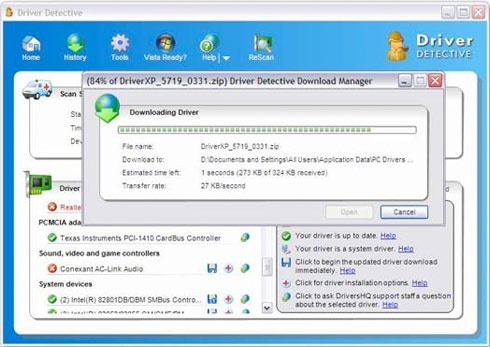 DriverMax – A powerful tool to backup and restore drivers with a very user-friendly interface, simple enough for beginners. 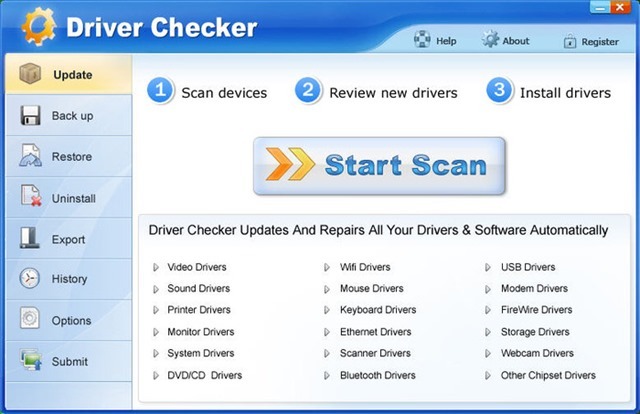 DriverView – The easiest, fastest way to obtain a list with all the drivers installed on your system. 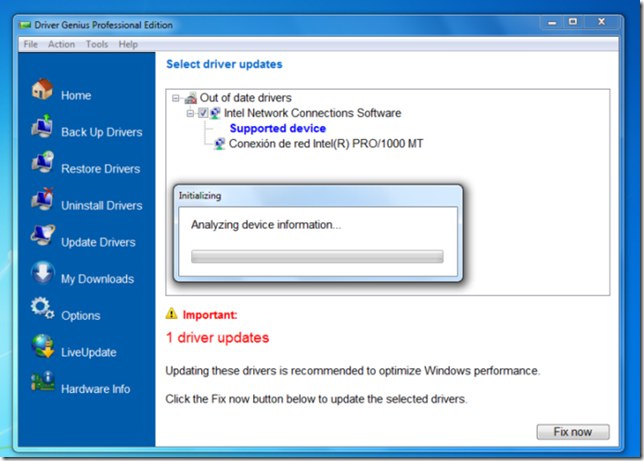 RadarSync Free Edition – Find out if the drivers on your system need to be updated. 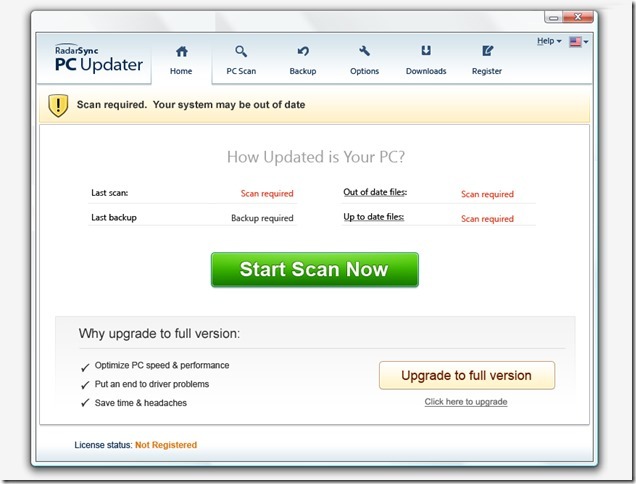 You’ll need to upgrade to the paid version though if you want to download the updated drivers. 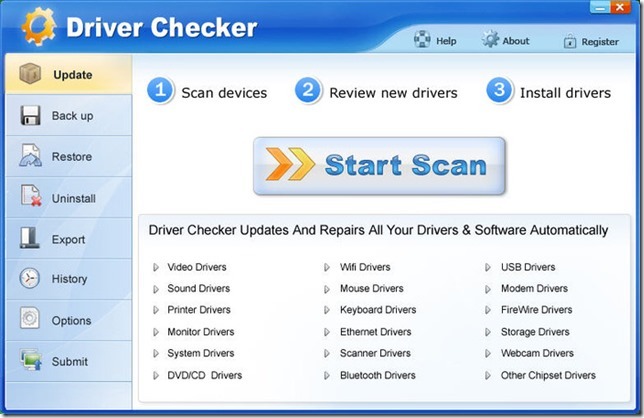 Driver Checker – keeps all the drivers on your Windows PC up to date and backed up, so you don’t have problems with compatibility and devices.